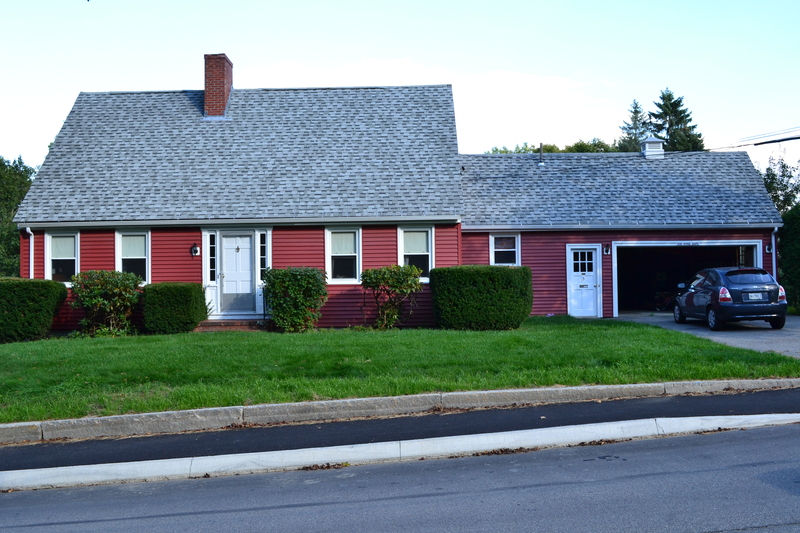 Lovely,Three Bedroom Home, located in Orono, Maine in a beautiful residential neighborhood, overlooking the river and mountain sky lines of the east. Walking distance to downtown Orono, University of Maine, and connection to Land Trust Trail System. 8 miles from the center of Bangor. 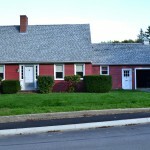 This cozy home offers absolute privacy and immediate access to the view, beautiful yard and great neighbors is a perk. 1 Living Room – Large, Hardwood Floors, Fire Place Stove Insert. 1 Yard Care Provided. Tenant Provides Snow Removal. 1 Large Yard and Flower Beds. Mowing Provided.